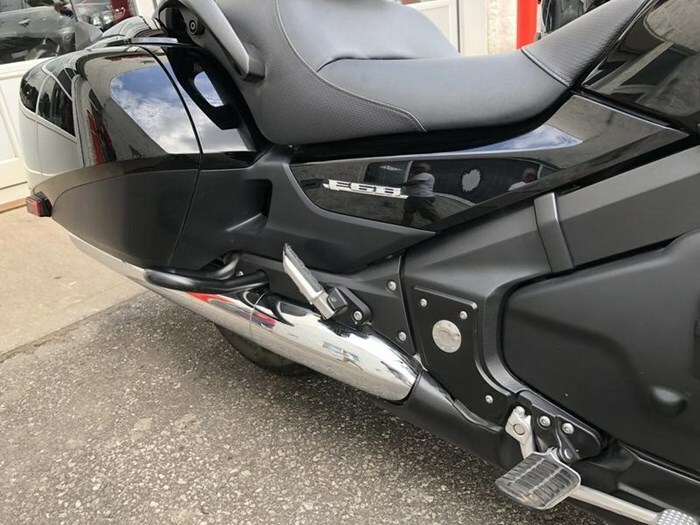 2013 Honda® Gold Wing F6B® Think of it as the Gold Wing®’s bad-boy cousin. 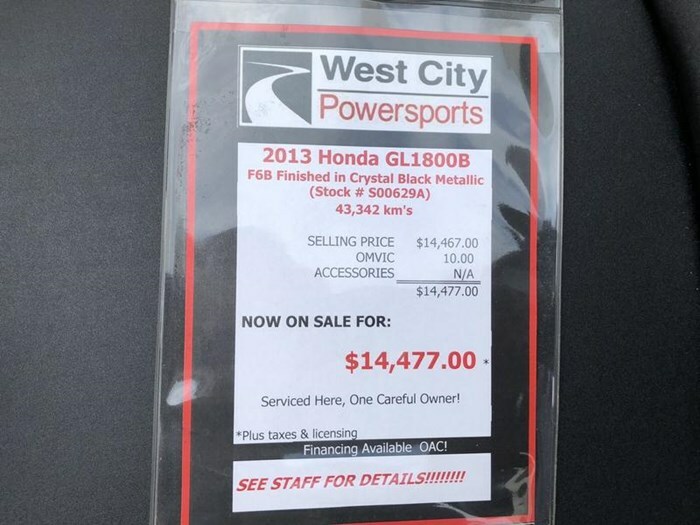 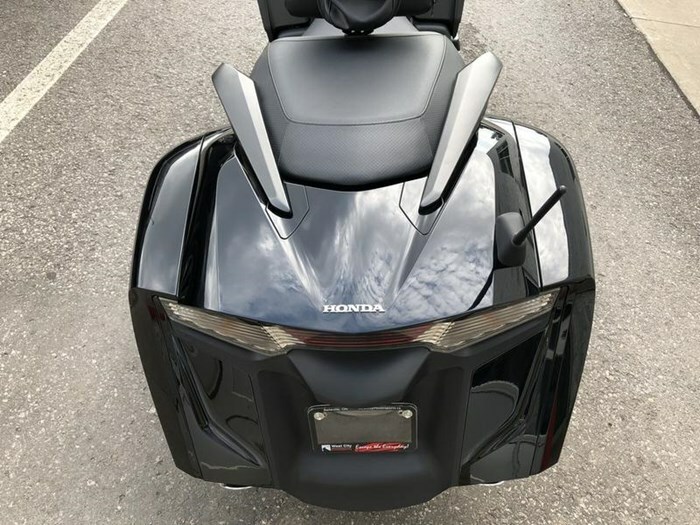 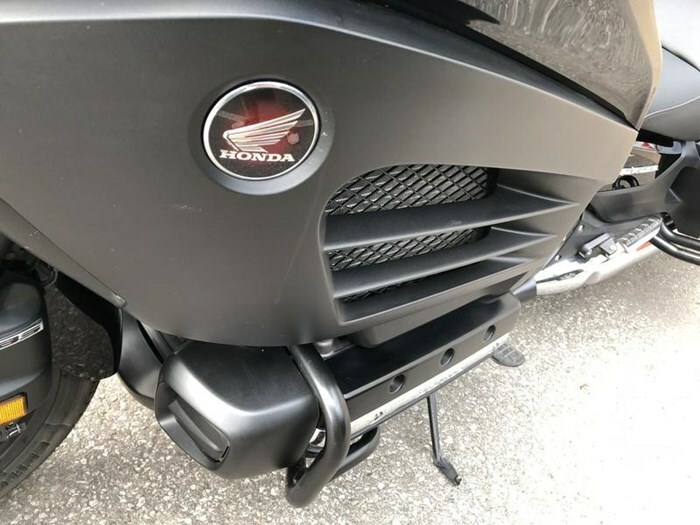 The all-new Honda® Gold Wing® F6B® takes the superb six-cylinder engine and advanced chassis of the touring legend, then strips off the rear top box, chops down the windshield, and covers everything in midnight black to create a premium cruiser like nothing else on the road. 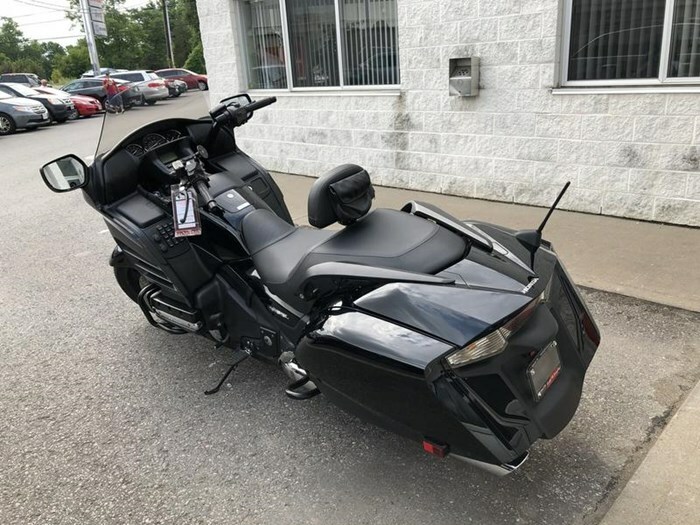 Long, low, lean and mean, the F6B® is built for the boulevard, and built to turn heads. 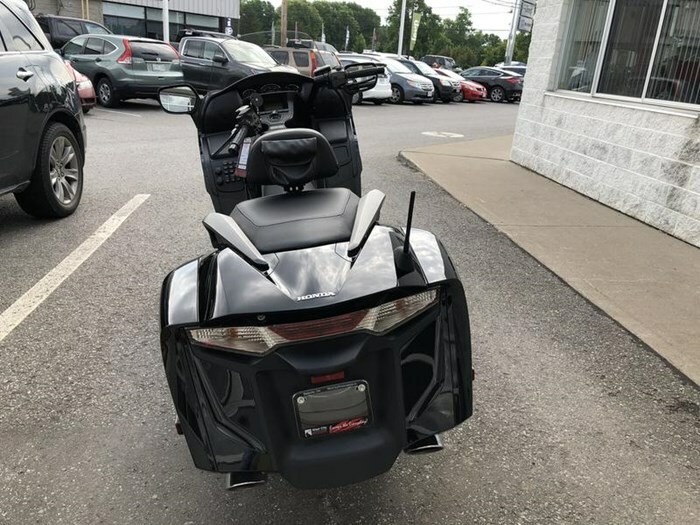 Thanks to its touring-bike underpinnings, it hasn’t forgotten how to carry you long distances in ultimate comfort, too. 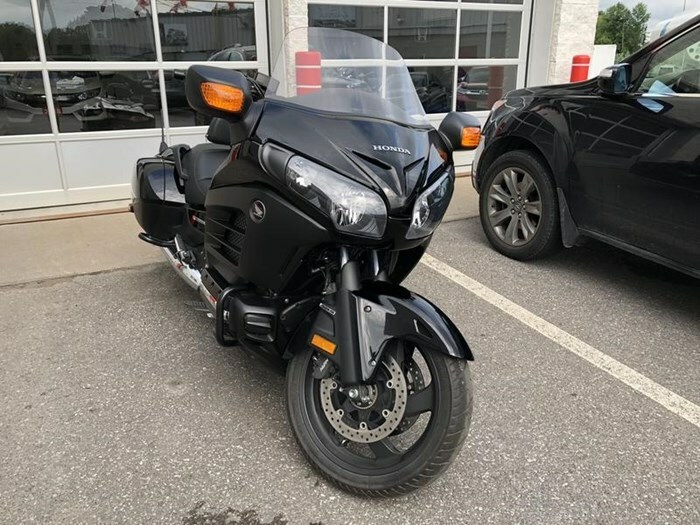 Where the Gold Wing® coddles you and your passenger in a luxurious cocoon, the F6B® lets the wind and the scenery wash over you. 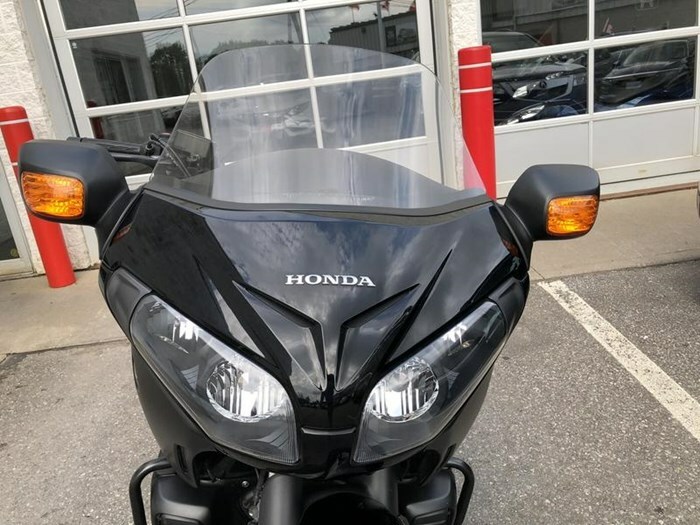 The fairing still protects you from the elements, but the shorty windshield gives you an unobstructed view of the road ahead. 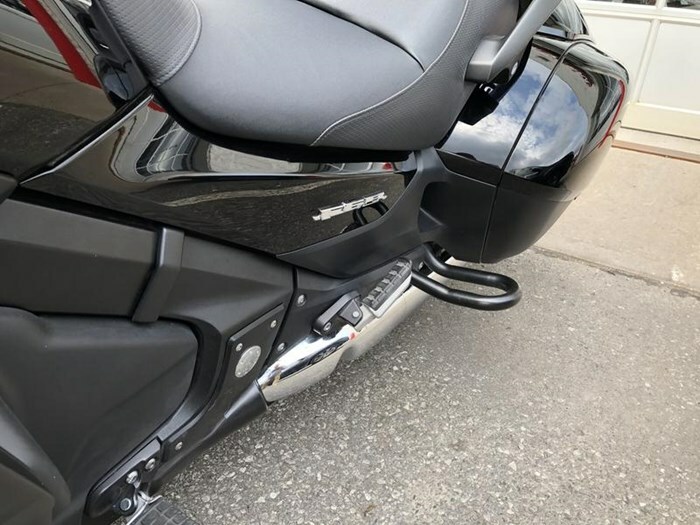 The F6B®’s slimmer design also improves its power-to-weight ratio, which makes the legendary 1,832 cc six-cylinder engine even more impressive when you twist the throttle. 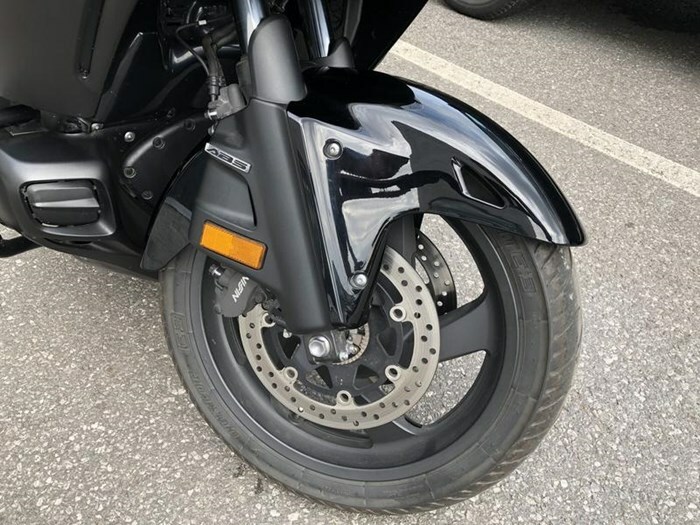 And the lighter weight helps the F6B® handle with an agility that you really have to experience to believe. 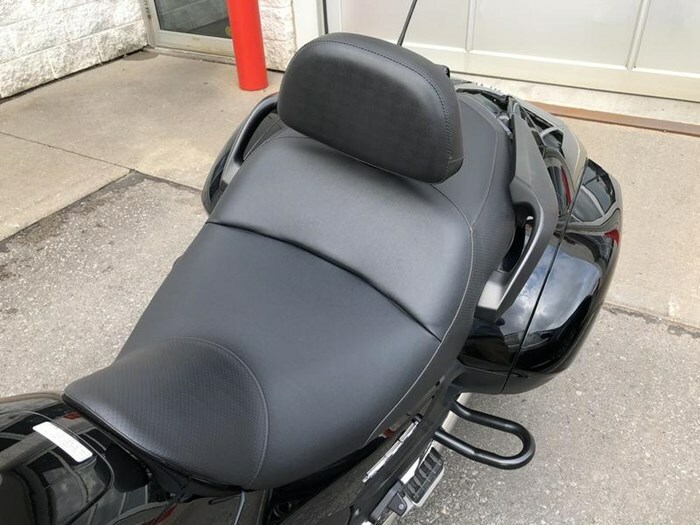 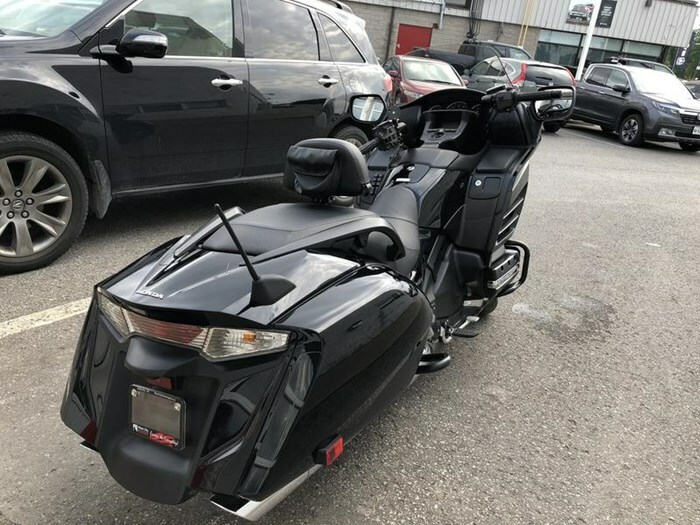 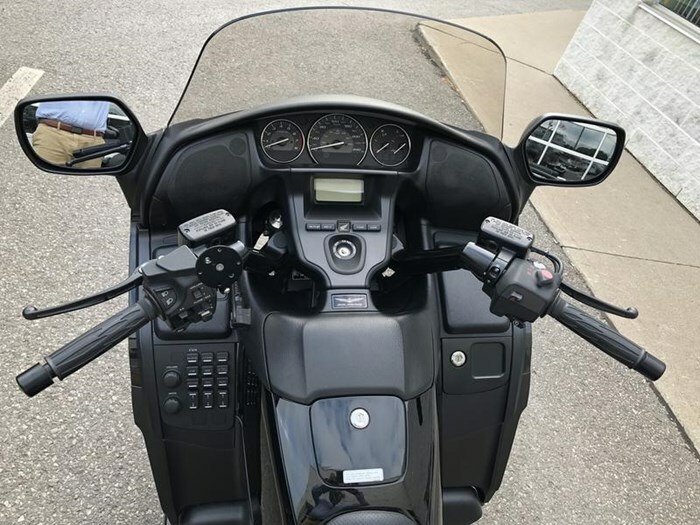 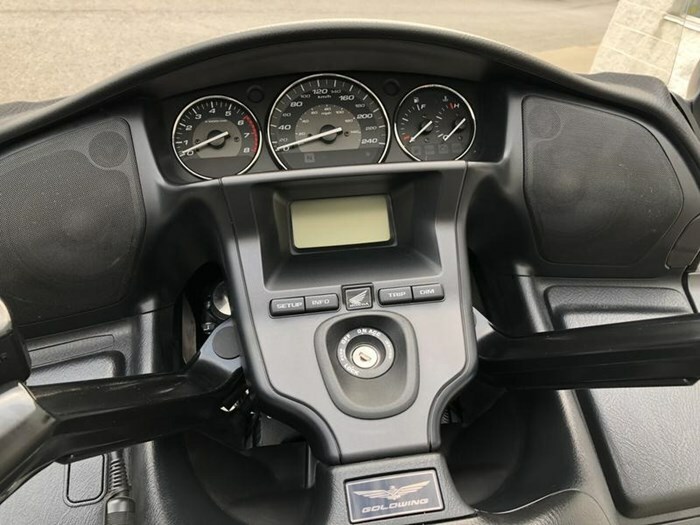 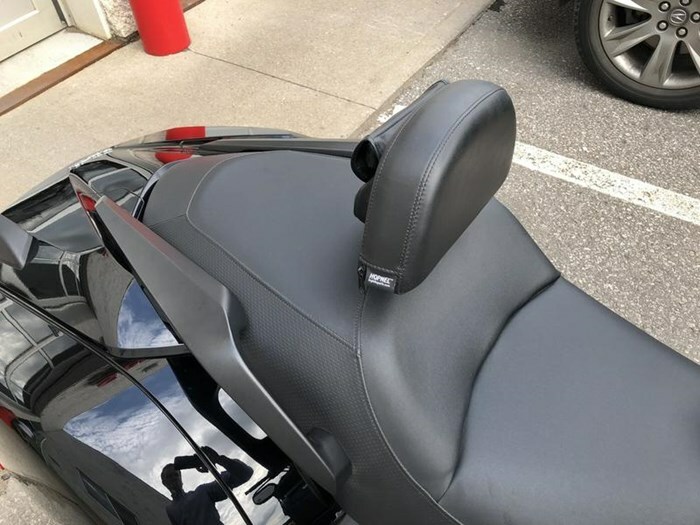 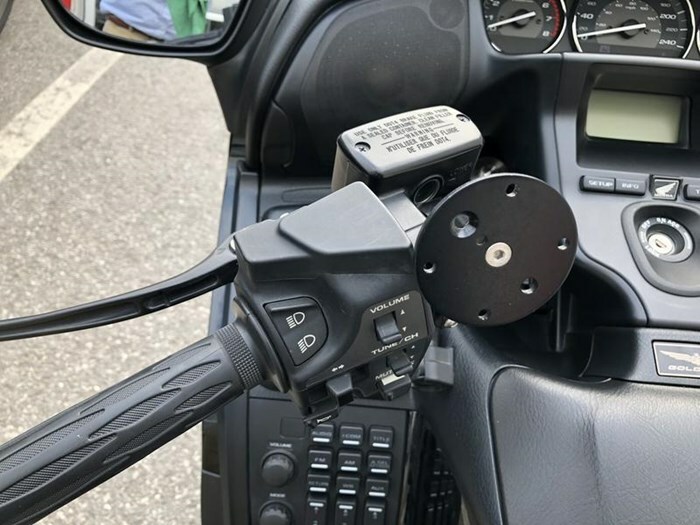 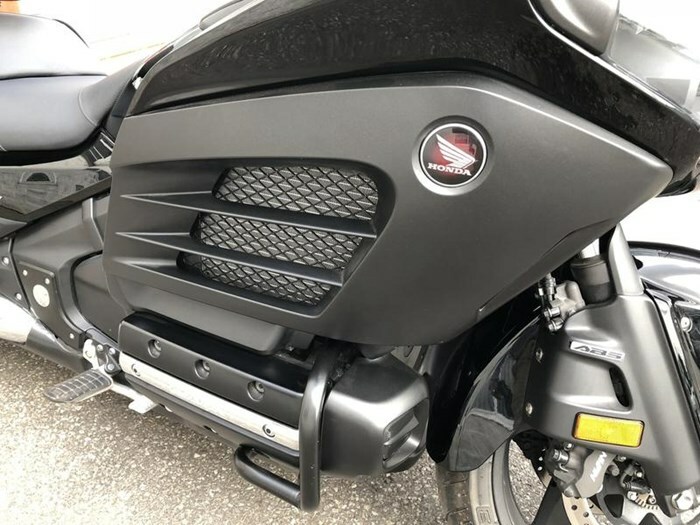 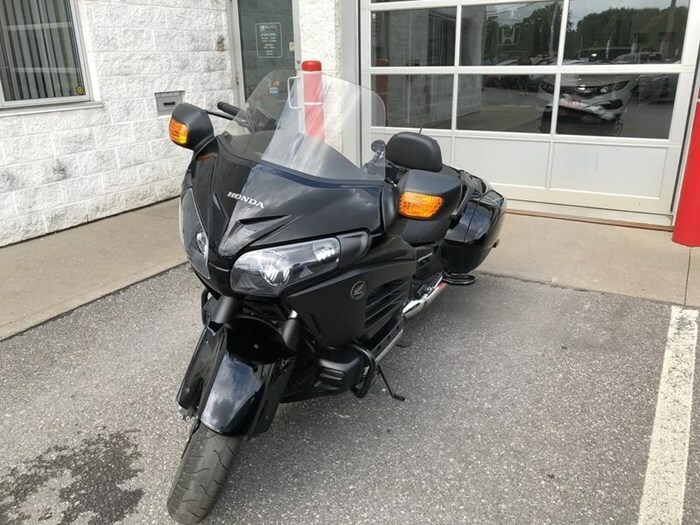 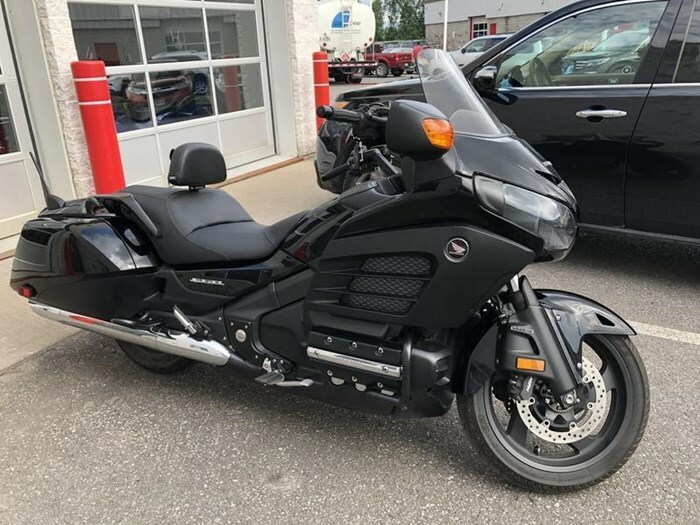 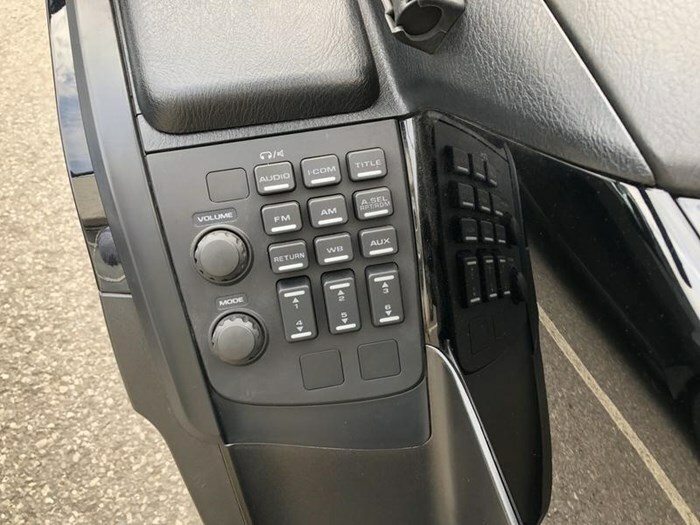 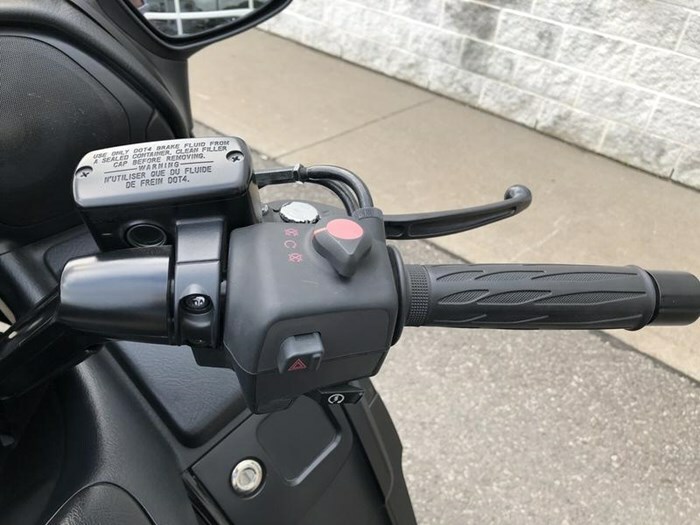 Four-speaker sound system with iPod and USB interface, Dual-Combined Braking System with ABS, spacious saddlebags... the Honda® Gold Wing® F6B® leaves other premium cruisers way, way behind.